Quirky and off the wall, buckle your seatbelt and get this eclectic collection of quickies to boggle your brain! 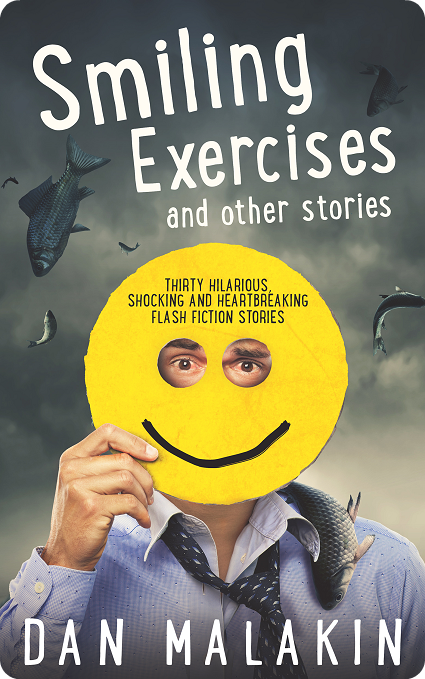 A really great collection of flash stories which I highly recommend. Funny, dark, quirky and truly original…these short stories will not fail to satisfy even the most twisted mind! The stories are short, strong and vivid.